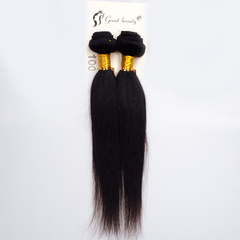 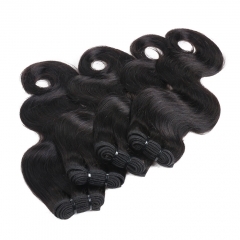 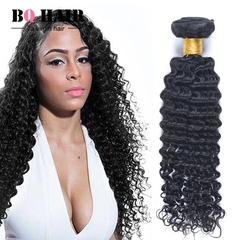 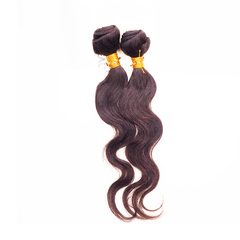 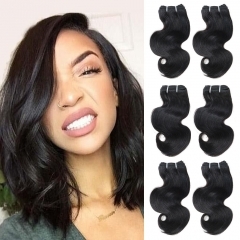 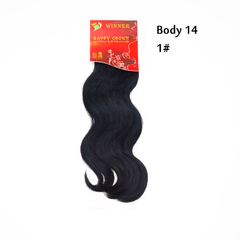 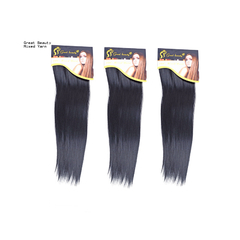 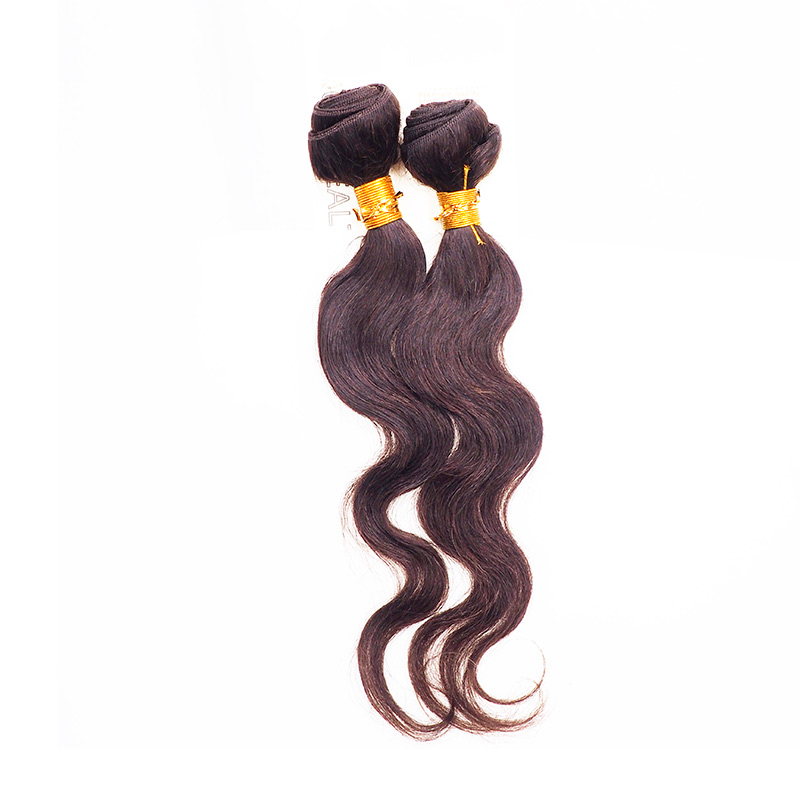 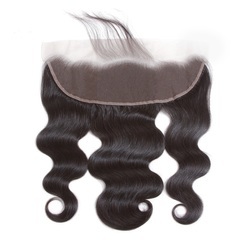 Peruvian hair is comparable in quality as Brazilian hair so if you’re looking for a classy look, the Great Beauty weave is the right choice for you. 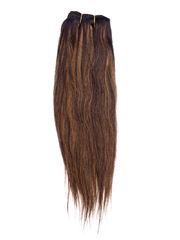 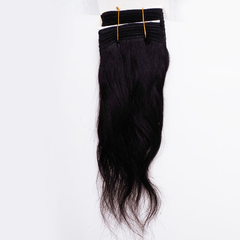 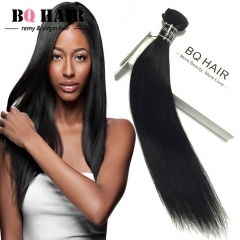 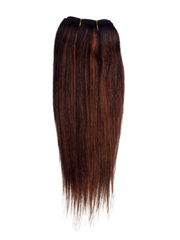 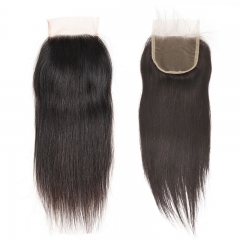 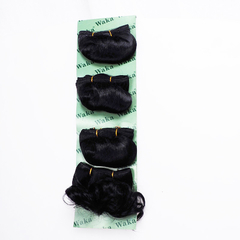 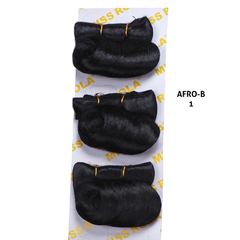 It is 100% human hair as well as being tangle free and shed free. 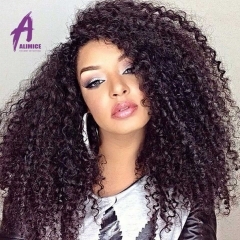 It can be coloured to change your look as well as straightened or curled. 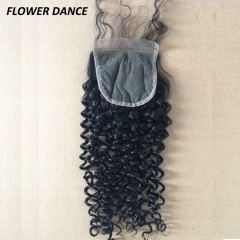 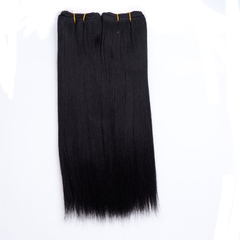 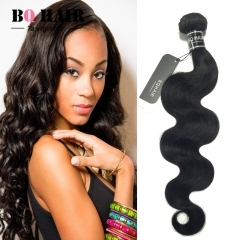 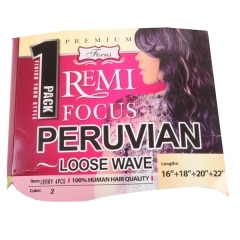 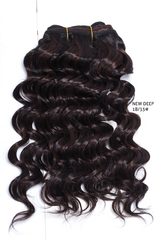 It has a natural wave pattern and the texture is very soft just like human hair. 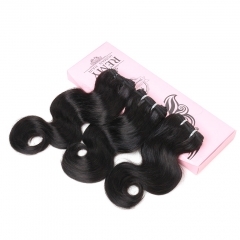 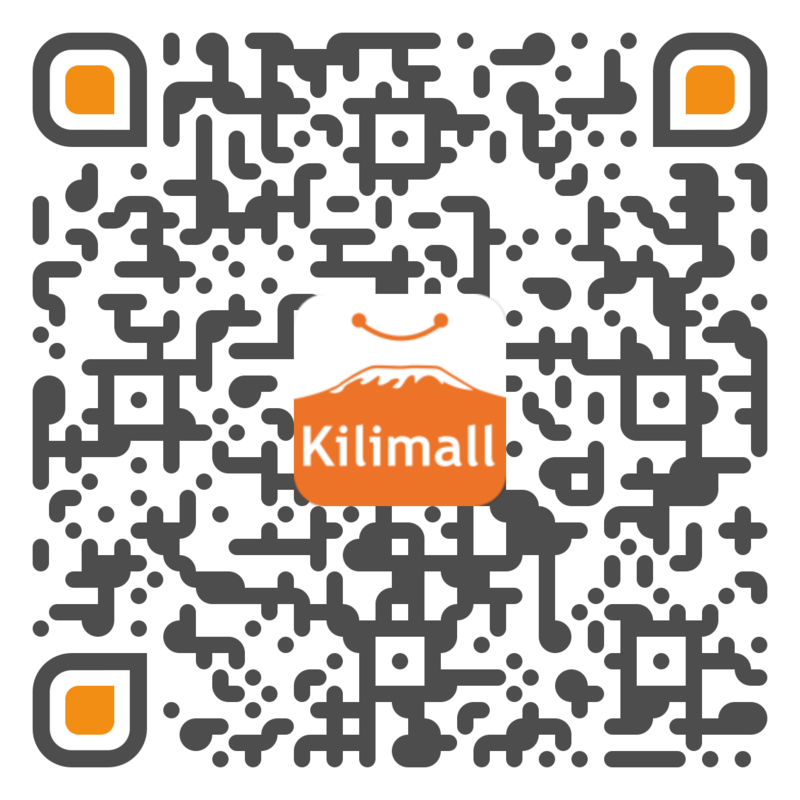 The hair is very durable and can be used more than once with some washing. 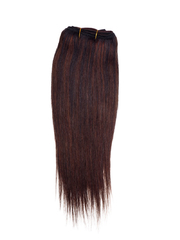 It comes in a rich colour so it easily blends with your natural colour.